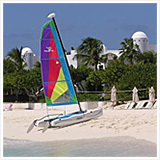 We frequently get questions about the quality of health care in Anguilla, medical insurance and other Anguilla travel health issues. 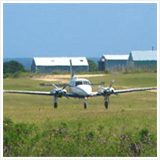 The quality of non-emergency medical care in Anguilla is generally very good. There are excellent family physicians. And some clinics bring in board-certified specialists monthly (ex., cardiologists, urologists, etc.). 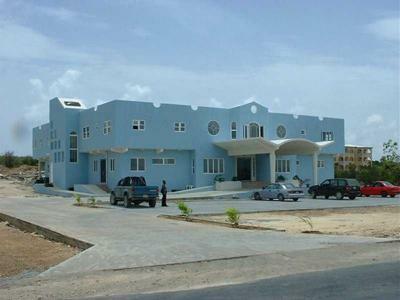 Princess Alexandara Hospital (264 497 2551), in The Valley, offers the full range of routine medical and surgical care, as well as an emergency room that is open 24 hours per day. If you require dialysis, you can get it here as they have recently acquired new machines. Emergency medical care is very good for lesser emergencies. 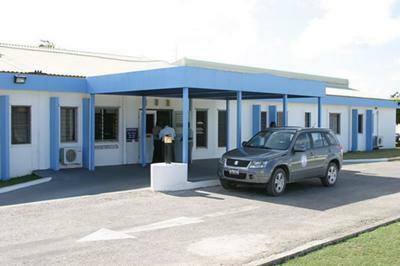 Many tourists have written The Anguillian about the excellent, and caring, treatment that they have received at the Princess Alexandra Hospital. If you should require major emergency medical care, an island of only 15,000 won't have the ability to deliver medical treatment on par with what you would receive in New York. In these instances, you will be receive medical evacuation via air ambulance to a center in St. Martin, Puerto Rico or Miami (depending on the nature of your illness). For example, a heart attack caused by a clot in a coronary artery won't receive the same cutting edge care. An accident that involves major blood loss will require calling citizen volunteers with your blood type (blood is not stored on-island) and/or transferring you to St. Martin for immediate transfusion. 1) Hughes Medical Center (264-497-3053), founded by Dr. Lowell Hughes, is renowned for its expertise in plastic surgery, receiving many "medical tourists" who "have a little work done," recuperate in the sun and return home, none of their friends the wiser. They also cover general medicine, gynecology, general surgery and offer specialist visits. 2) Atlantic Star Center, started by Dr. Clyde Bryan, offers family medical care, gynecology and a variety of visiting specialists. Prescriptions can be filled at Paramount Pharmacy (264-497-2366), which has two locations, one in Hughes Medical Center, the other on the main road in Water Swamp (a mile or two west of The Valley). Grace, the owner, will do her best to accommodate you if you've forgotten meds at home. She's a wonderful, helpful person with a terrific smile. There is also a pharmacy at the hospital. No vaccinations are required. Hepatitis A is recommended for all travelers, but we've never bothers. You like have not, either. It's very unlikely to catch this (usually from contaminated water or food (or playing in sewers ;-) ). In any event, "Hep A" is a mild disease that does not require hospitalization, the equivalent of "catching a cold in your liver." Hepatitis B, though is more serious. A vaccination is only recommended if you plan on having sexual contact with someone of unknown sexual history or engaging in intravenous drugs. I know that's not you, though! 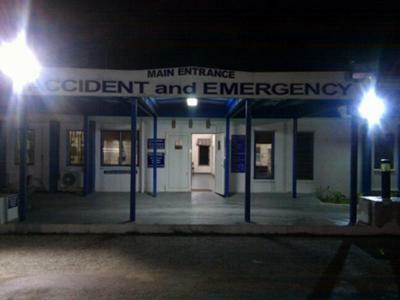 Dengue fever is rare in Anguilla, but has been reported. It is transmitted by Aedes mosquitoes. Characterized by high fever and severe aches, it can occasionally progress to a hemorrhagic stage. No vaccine exists. No one really worries about it here, it is so unusual. There is no malaria here, nor rabies. Typhoid, yellow fever and other serious infectious tropical diseases are unknown here. So no tropical vaccinations are needed for travel to Anguilla. It is always a good idea to bring a prescription for Cipro when traveling to any tropical country, in case of traveler's diarrhea. Use it at the first sign that diarrhea is severe, turning bloody or if accompanied by fever. Ask your doctor for more details. If you do require it, remember that Cipro causes sun sensitivity (talk about insult to injury). That said, the drinking water is safe in virtually all hotels. Those villas receiving piped water also have safe water. 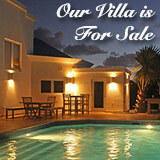 Most villas using cisterns are safe, too. Ask the owner to be 100% sure. Ciguatera poisoning has been reported once or twice. It happens as the result of eating tropical reef fish (ex., grouper, snapper, sea bass). If you are a worrier, ask about this. 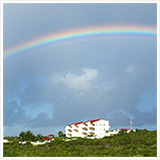 There are several cases of HIV (human immunodeficiency virus) in Anguilla, which is endemic throughout the Caribbean. You are, of course, at no risk, unless you have unprotected sexual contacts or engage in IV drugs. There is no government-sponsored universal health care, such as exists in Canada or the U.K. Everything is private here. Doctors generally expect to be paid in cash. Take out medical travel insurance, including medical evacuation, especially if you have known serious health problems. It should cover ground and air ambulance transport, including ultimate ambulance evacuation to your country of origin, hospital and doctor fees, and a 1-800 phone help number. Research carefully. Reduce the cost by maximizing the deductible to a level you can afford. 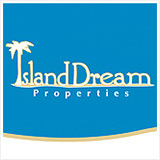 Gabriel Bigotti ((599) 544-3577), who lives in St. Martin, is our agent. We have been very happy with him. Our family (2 parents in late 50s and 2 daughters in young 20s) pays $6,000 for top-quality, worldwide and non-cancelable (important in case you do get sick with a chronic disease) medical insurance. If you are young and healthy, that insurance will cost you under $1,000. The dentists here are fine. One dentist can do larger procedures such as root canals. 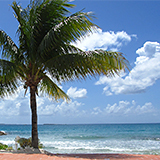 You may want to consider St. Martin or oral surgeons in the U.S. for major procedures. Get travel insurance, no vaccinations (except in special cases mentioned above), bring Cipro (which should be standard for any tropical travel) and have fun! Janice and I are in our late 50s and healthy. We cover the family well with private medical insurance. We are more than willing to trade off the low-likelihood risk of a sudden catastrophic medical event for the quality of life that we have here. If you have major medical problems, however, that equation may change. 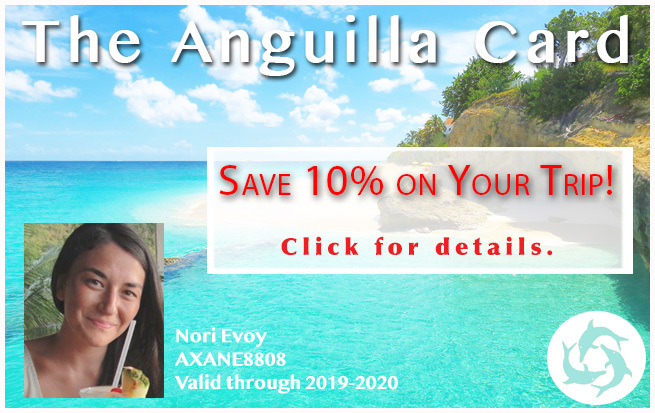 All in all, unless you have a medical condition which predisposes you to a likely major-emergency medical event, the quality of Anguilla medical care is not a worry, at least not for us. My wife is Anguillan and I am a belonger. 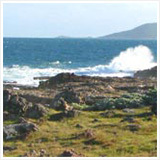 We currently live in the US but are beginning to plan relocation back on the island. Im a surgeon in the US and wanted to know who to contact regarding licensing and credentializing. That is a good question, Mary. I'm not very familiar with the American healthcare system. I would imagine that it would depend on the type of private insurance you get. Gabriel Bigotti handles our insurance. He is excellent. I would recommend getting in touch with him. With the private health insurance is it similar to American healthcare? Meaning do you just pay a copay when visiting a doctor or are you still responsible for a portion of the services? We use Best Doctors for Janice and me, BUPA for our daughters. It's a long (and weird) story about why the split in insurance. Let's say that you are in good health when you start with one plan. Then you develop diabetes or have a heart attack. Many programs give themselves the right to terminate the plan when the current year is up. Aside from verifying financial solvency and all the standard due diligence, be sure that the policy is renewable annually, with no riders or price increases for any diseases you may develop. Wording may be tricky, to read carefully. Really, though, you should contact Gabriel Bigotti. Matters change rapidly and he'll be able to give you the most up-to-date recommendations. 2) search for complaints against any program you may be considering (ex, enter "BUPA Complaints"). You'll have to sort out the legit from the sour grapes, but it's a start. ii) ask if anyone has used them. 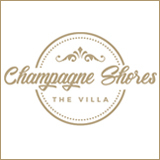 You mentioned an agent in St. Martin. Could you expand on the discussion to include what insurance company, and where we can see rates, coverages, etc. 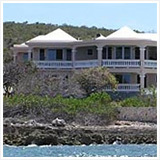 We are planning to retire in Anguilla next year and will not be eligible for Medicare. Join in and write your own page! It's easy to do. How? 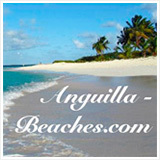 Simply click here to return to Thinking of Living In Anguilla?.